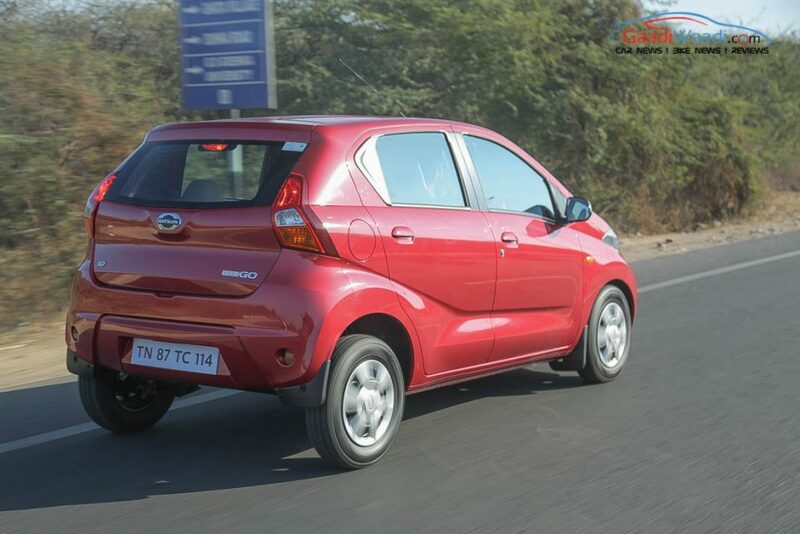 Datsun introduced the Redigo in 2016 with great expectations and it is based on the same platform as Renault Kwid. But the Redigo couldn’t replicate the success story of its Renault sibling even though the company has introduced several limited edition models and minor updates to improve sales which didn’t get the desired result. The company recently introduced updated Go and Go+ plus in India and sales have improved considerably. 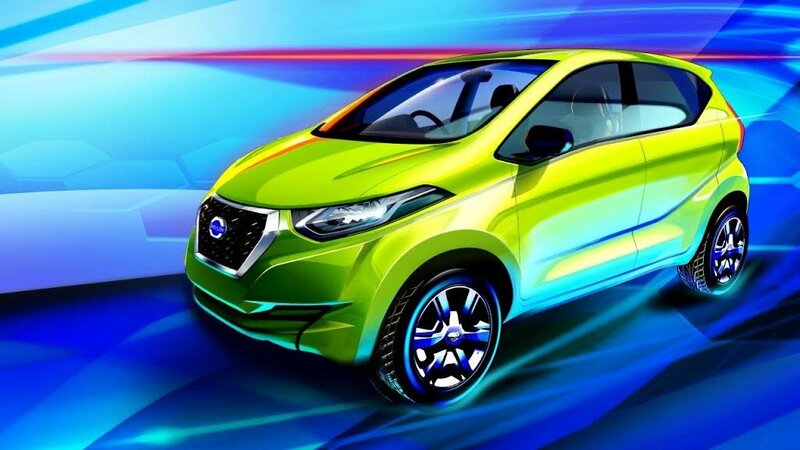 According to a new report, Datsun is working on Redigo facelift and the entry-level hatchback is expected to get major changes including both mechanical and aesthetics. The exterior design changes include new front and rear bumpers, the headlamp might be retained with LED DRLs, which is a standard fitment in modern cars. The current model doesn’t come with alloy wheels and it will be available in the upcoming model along with rear wash and wipe. We can expect some new colour options also. The interior will be completely different as the dashboard will get a new design theme and the quality of materials will be better. The instrument cluster is also expected to get a major revamp and the space inside the cabin will be the same. The top end variant will come with a touchscreen system from Go. The infotainment system gets Android Auto and Apple CarPlay. The AC controls will be manual and the steering wheel might get audio controls. We can expect Datsun to introduce more safety features as the company is currently offering only driver side airbag on the top end model. The Redigo will come with dual airbags, ABS with EBD, rear parking sensors, speed alert and seatbelt reminders but the biggest update will be for the body shells as they will make some changes for the body to make it stronger. The engine will be the same 799 cc engine producing 53 bhp and 72 Nm, this engine is mated to a 5-speed manual and AMT gearbox.